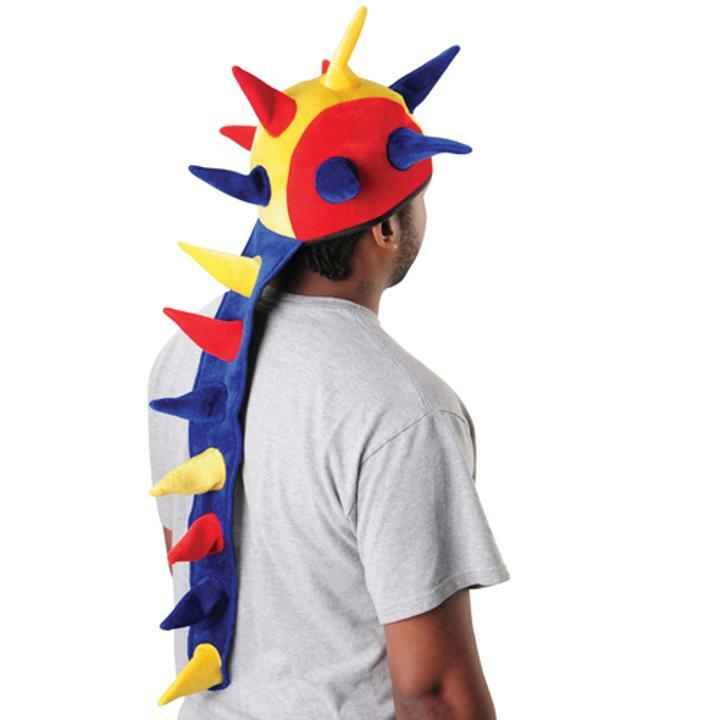 Cheap Multi Color Dragon Tail Hat - 12 Ct.
Every hat features a unique red, yellow, and blue design with coordinating "spikes"
Unique accessory for any costume party or event! This unique hat is the perfect addition for costumes, parades and sporting events. Stock up on all your costume accessory and hat needs with US toy. We have a wide selection of novelty, career, costume and whimsical hats to suit any occasion. You'll be sure to find the right hat for your next party or costume with US Toy. L: 10.5 in. W: 30.5 in. H: 7.0 in.